Everyone is just a little bit Irish on St. Paddy’s Day. 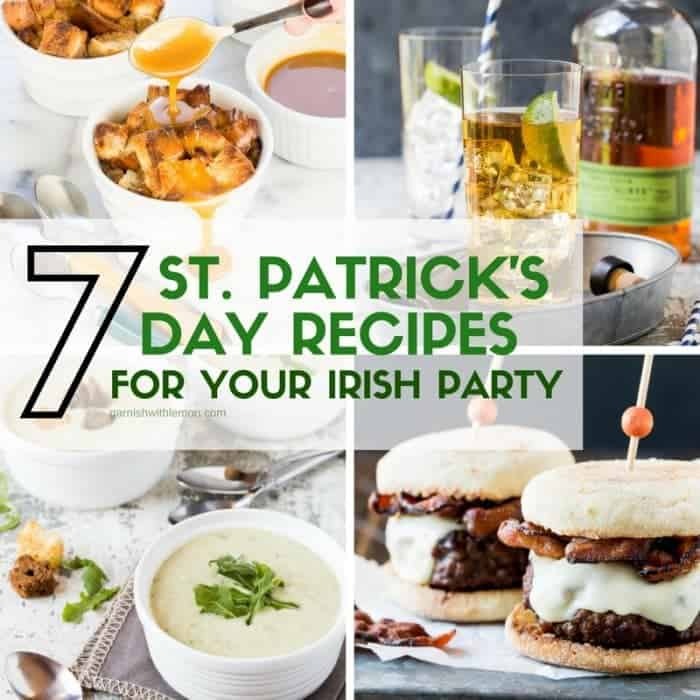 Celebrate with any one of these 7 traditional (and not so traditional) St. Patrick’s Day Recipes! 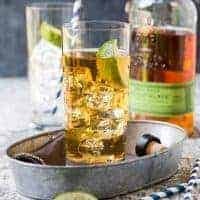 No matter if you’re throwing a big St. Patrick’s Day party or honoring the occasion on a smaller scale with a few friends and family, we have 7 delicious Irish-inspired St. Patrick’s Day Recipes to help you celebrate the luck of the Irish. Plus we have tips and suggestions included in each recipe to make hosting a St. Patrick’s Day party even easier! P.S. 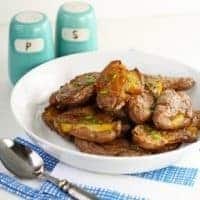 Don’t forget to pin these St. Patrick’s Day recipes as you’ll want to make our twists on traditional Irish fare long after March 17th has passed. 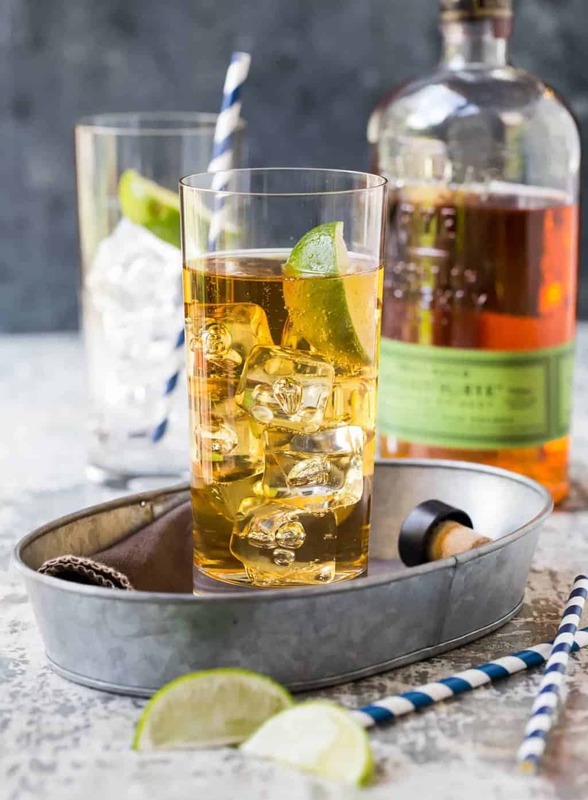 No party is complete without a signature drink, and this 3-ingredient Ginger Whiskey Cocktail is a crowd-pleaser. Set out all of the ingredients along with the recipe and let guests serve themselves! 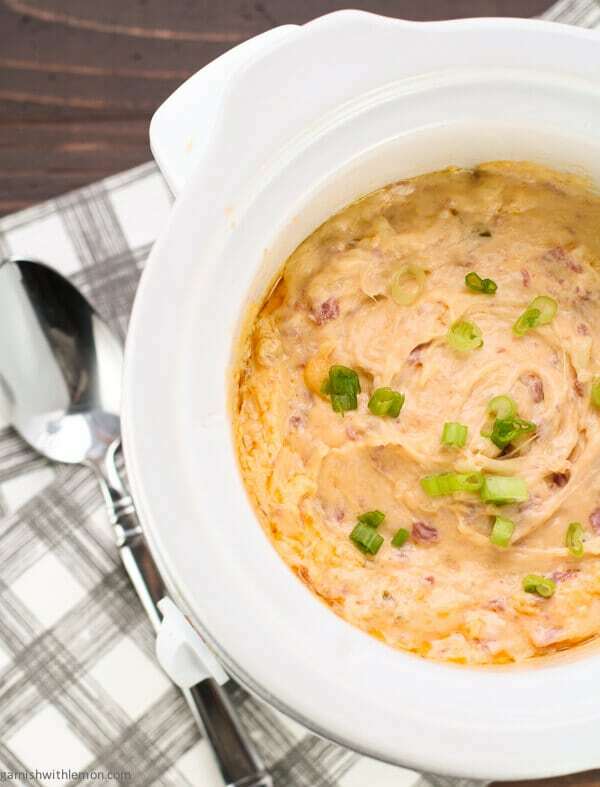 Our Slow Cooker Reuben Dip is a delicious way to kick off your salute to the Emerald Isle. Dump everything in the slow cooker and simply stir before serving. Entertaining doesn’t get much easier than that! 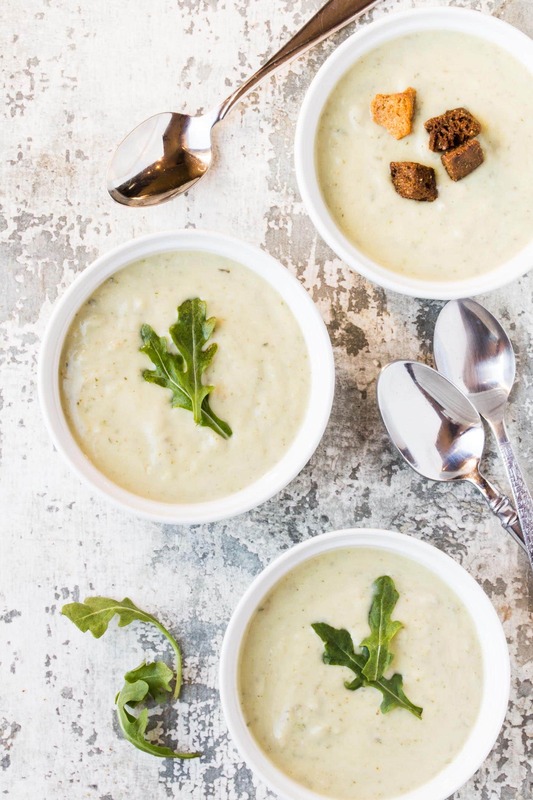 Keep a pot of this Roasted Potato Leek Soup with Arugula warm on the stove and let your guests serve themselves. Makes a great starter, especially if guests are arriving at different times. 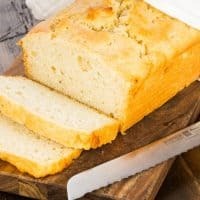 What goes better with soup than a fresh loaf of Beer Bread? You can use any beer you like in this quick and easy bread recipe, but c’mon, it’s St. Patrick’s Day. You’ve gotta use an Irish Ale. Craving something more substantial on your St. Patrick’s Day party menu? 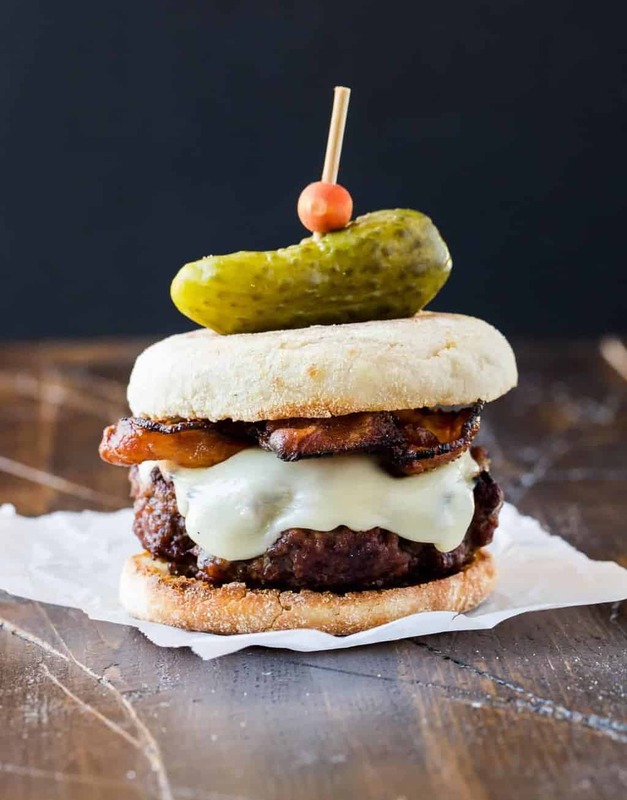 The addition of stout gives this Guinness Burger with Irish Cheddar and Bacon a deep, rich flavor that is sure to satisfy. 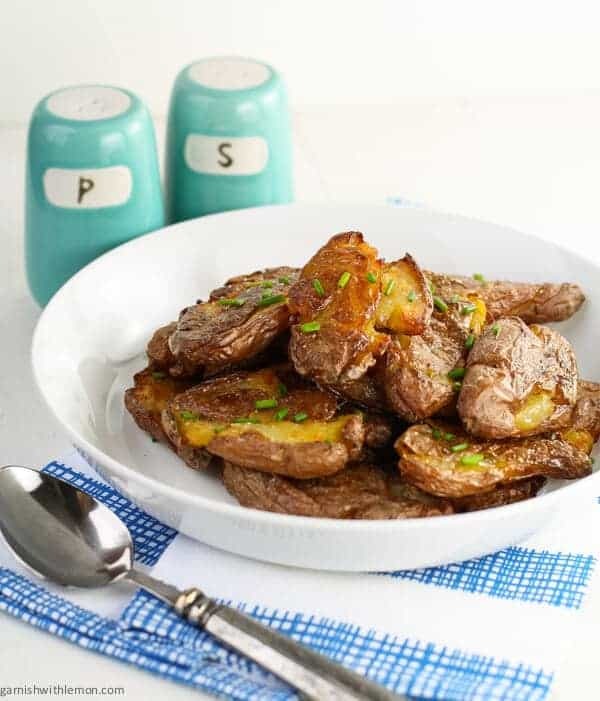 No St. Patrick’s Day Menu is complete without potatoes. These Crispy Smashed Potatoes always disappear when we serve them at parties. So simple and yet so irresistible. Still have room for a little something sweet? 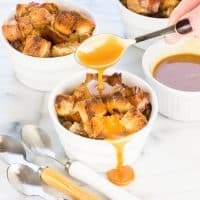 Add our Bread Pudding with Salted Caramel Whiskey Sauce to the menu. We love serving it in individual ramekins to give everyone their own personal dessert. Plus it’s easy to serve buffet-style. Everyone's a little bit Irish on St. Patrick's Day! 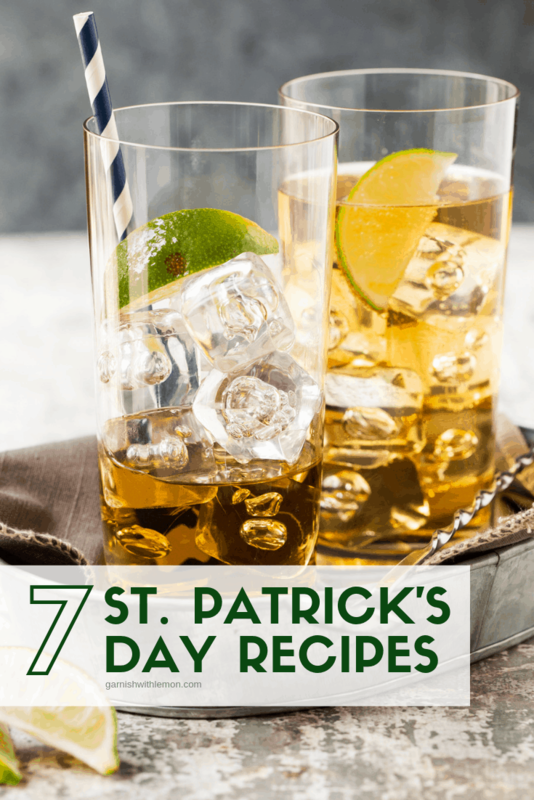 Make entertaining easy with these 7 St. Patrick's Day Recipes for your Irish Party! 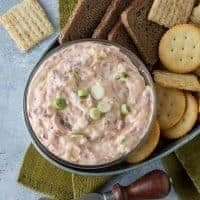 Get all of the flavors of a Reuben in this easy slow cooker dip. 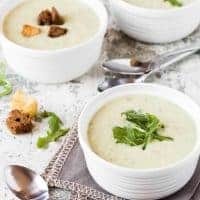 Lighter than most potato soup recipes, they Roasted Potato Leek Soup with Arugula is perfect for the slow cooker! 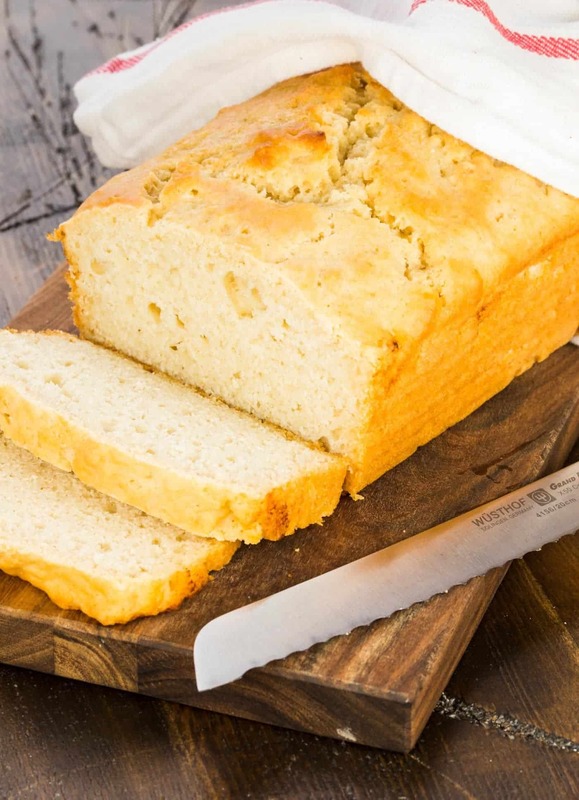 Baking doesn't get much easier than this Beer Bread. 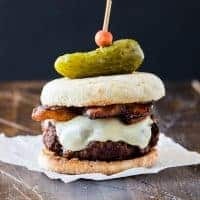 Why settle for a plain burger when you can bite into a Guinness Burger with cheese and bacon? These Crispy Smashed Potatoes are great to prep ahead of time! 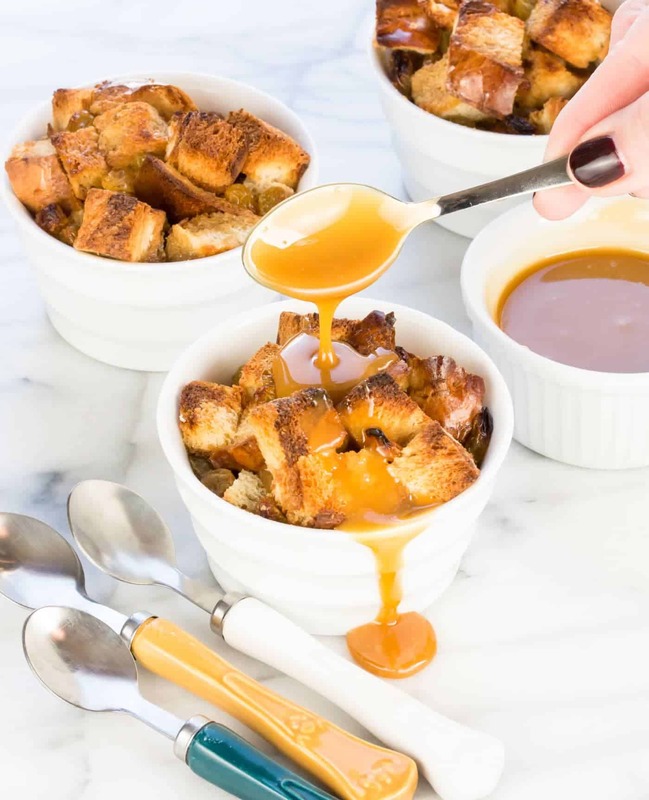 Satisfy your sweet tooth with this Bread Pudding with Salted Caramel Whiskey Sauce!